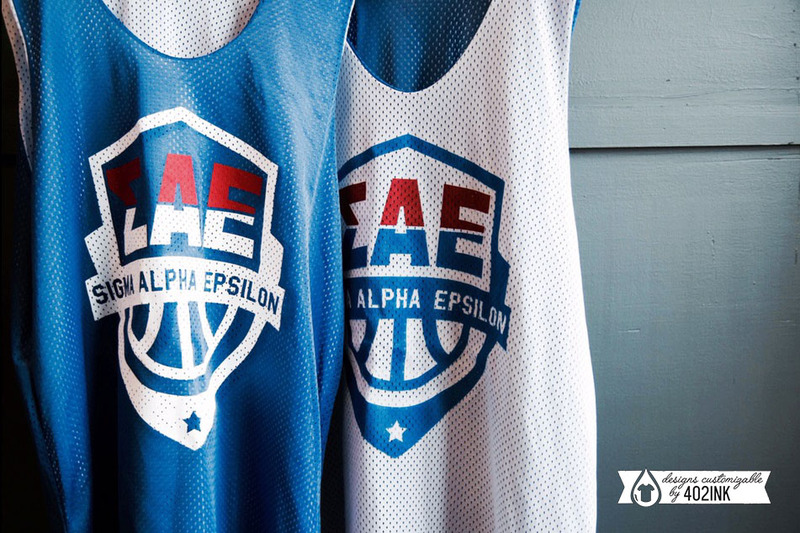 Want to be the next Steph Curry on Greek row? Or like KD in your next intramural game? We can't guarantee you'll play like LeBron, but we can definitely help you look the part! We do jerseys, and lots of them! All these designs are here to get your creativity pumping, so let the ideas roll!